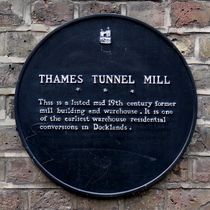 This is a listed mid 19th century former mill building and warehouse. 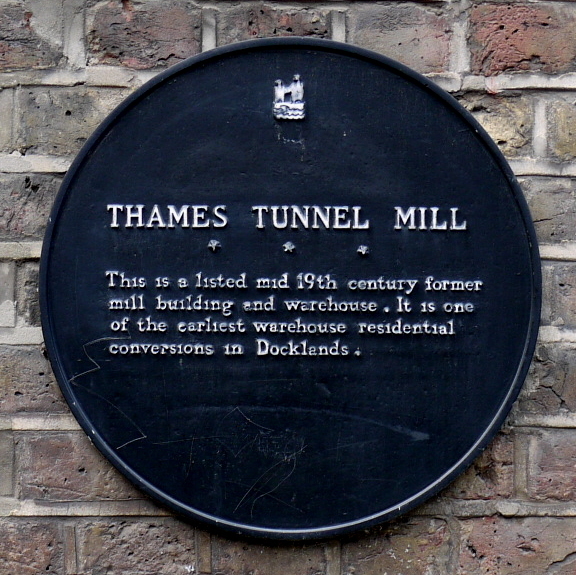 It is one of the earliest warehouse residential conversions in Docklands. Charles Edward Ives, 1874 - 1954, American composer, stayed here in 1934.